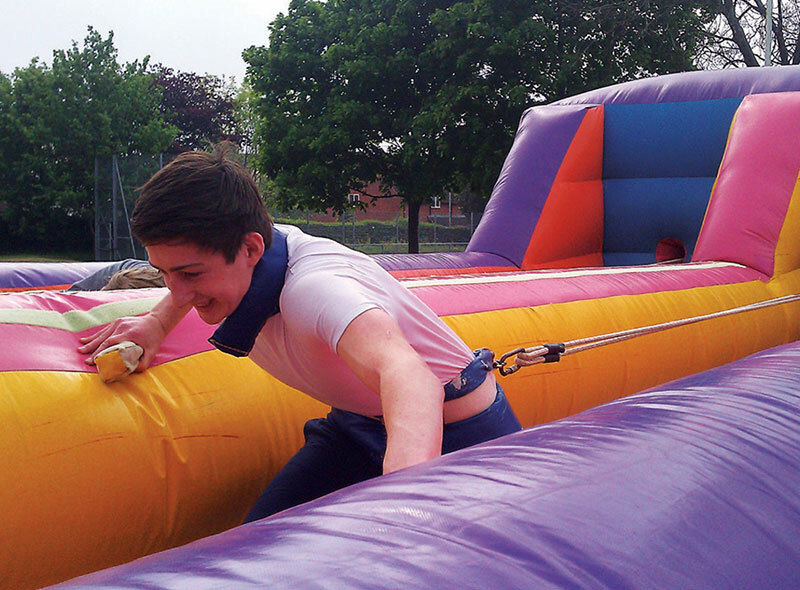 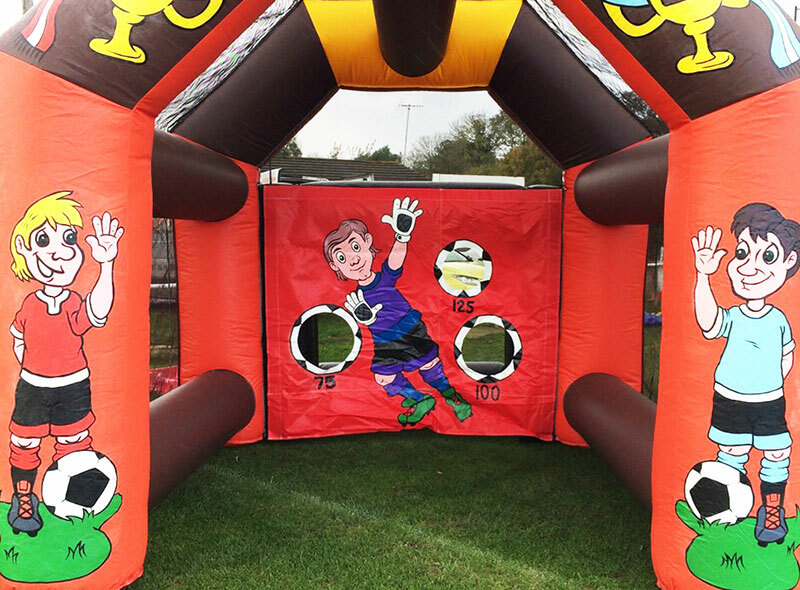 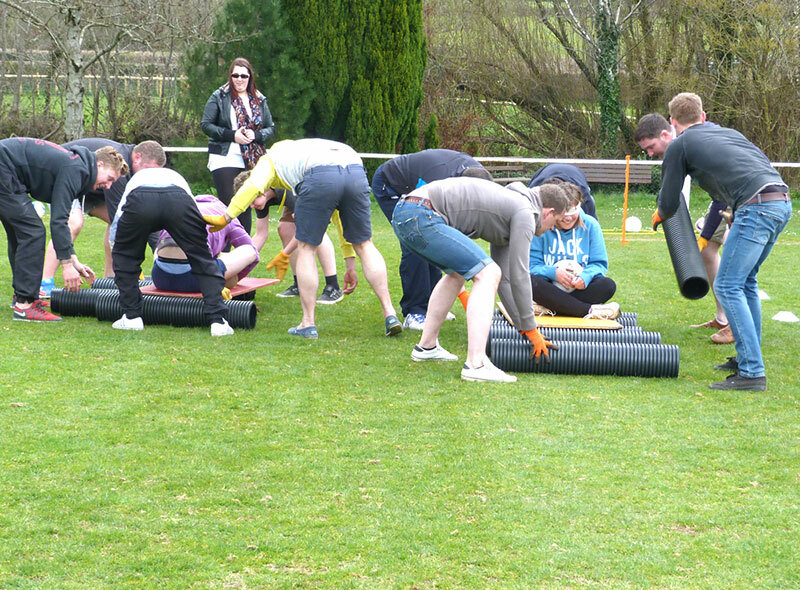 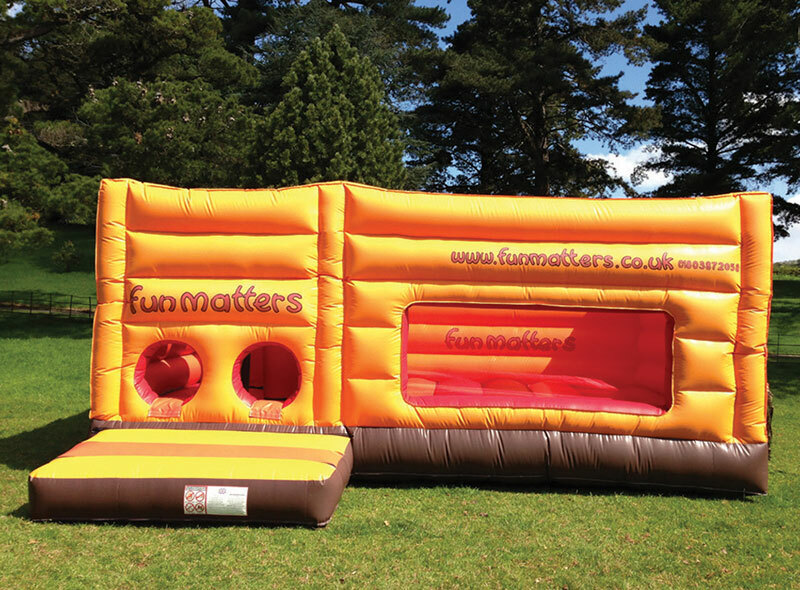 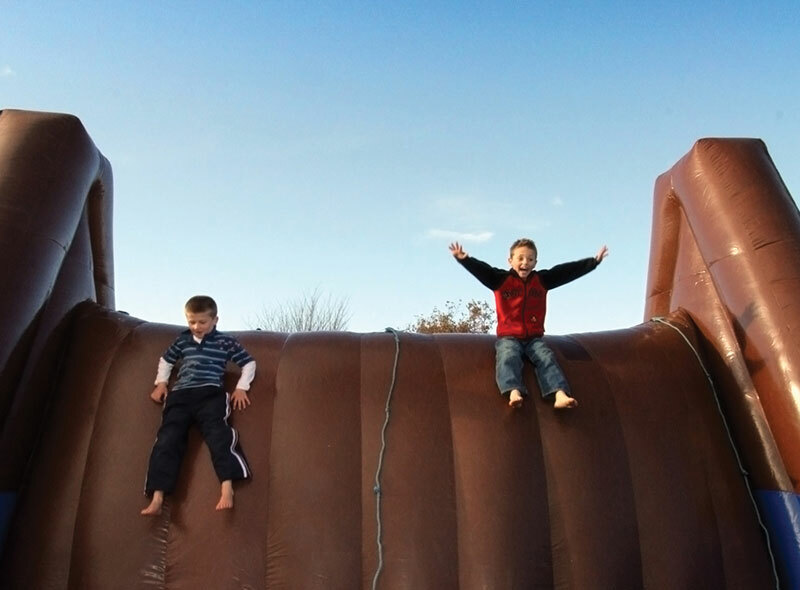 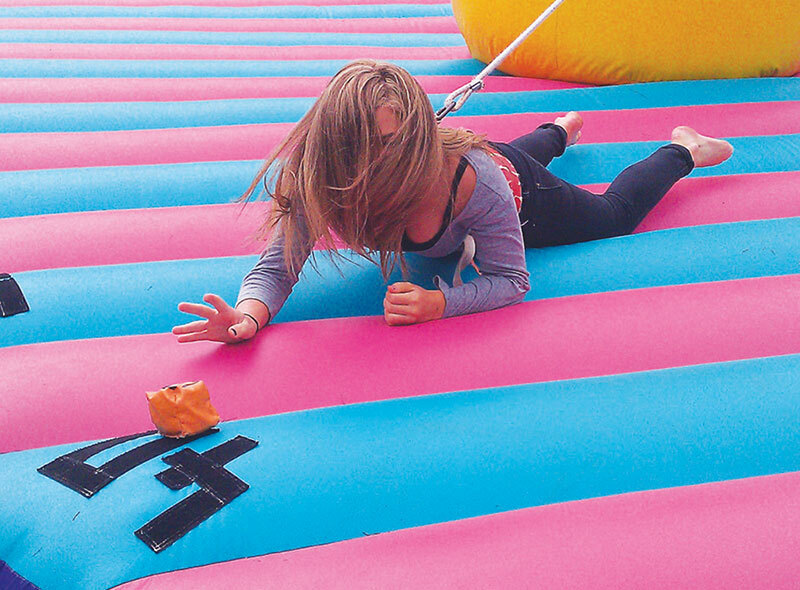 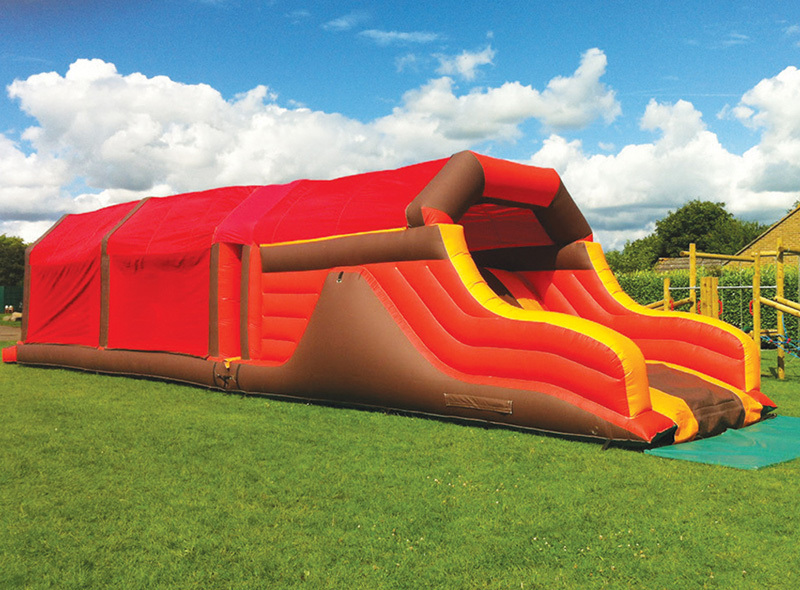 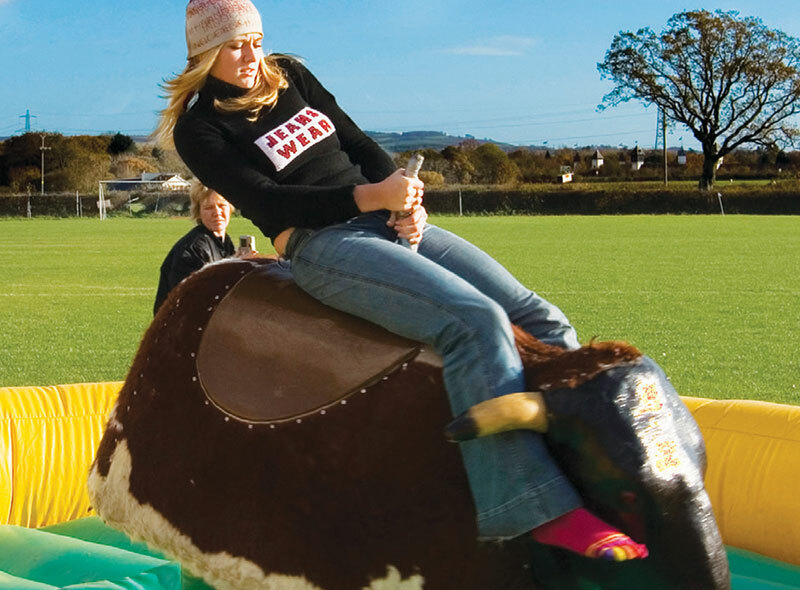 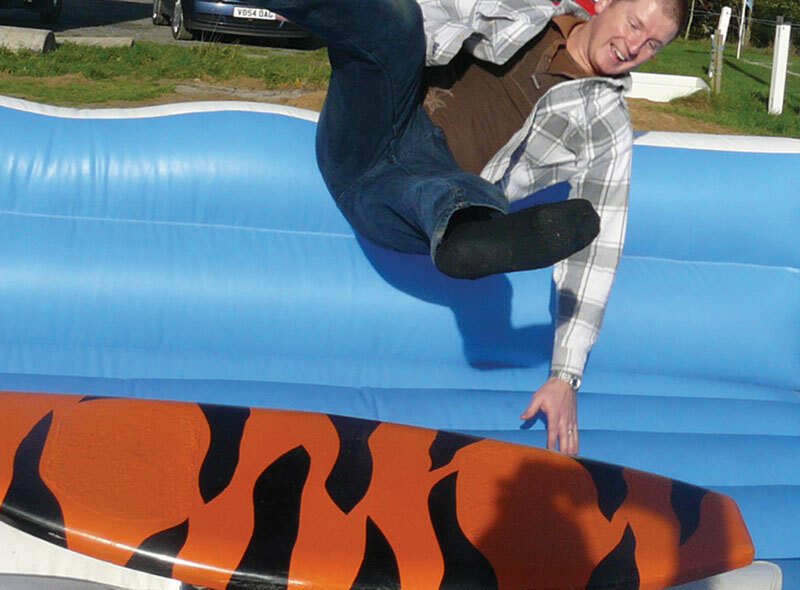 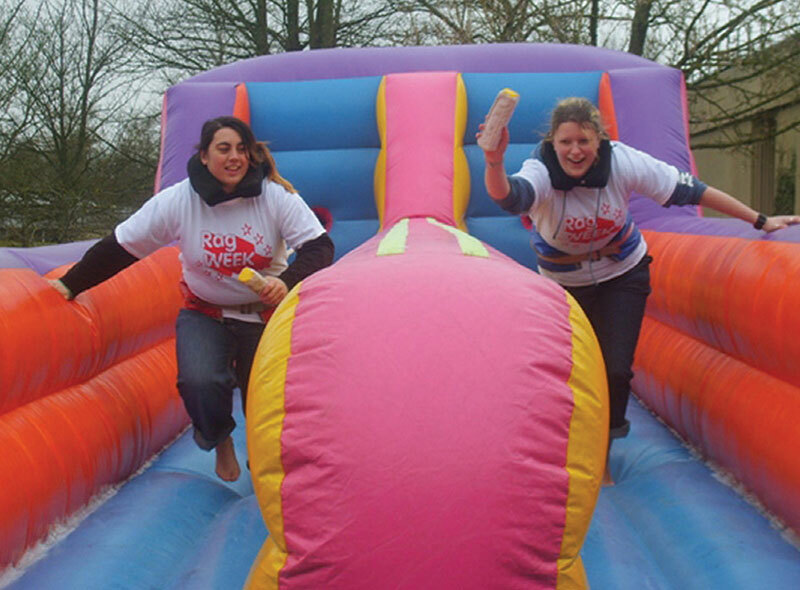 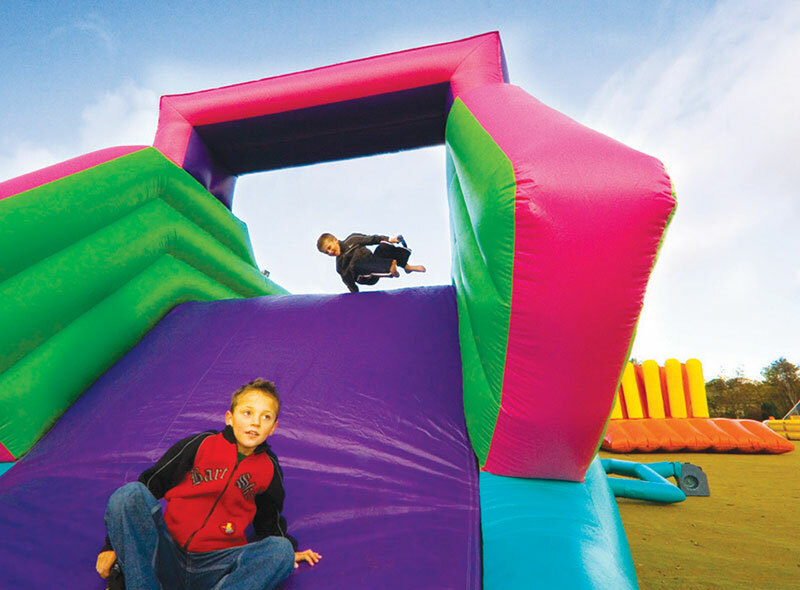 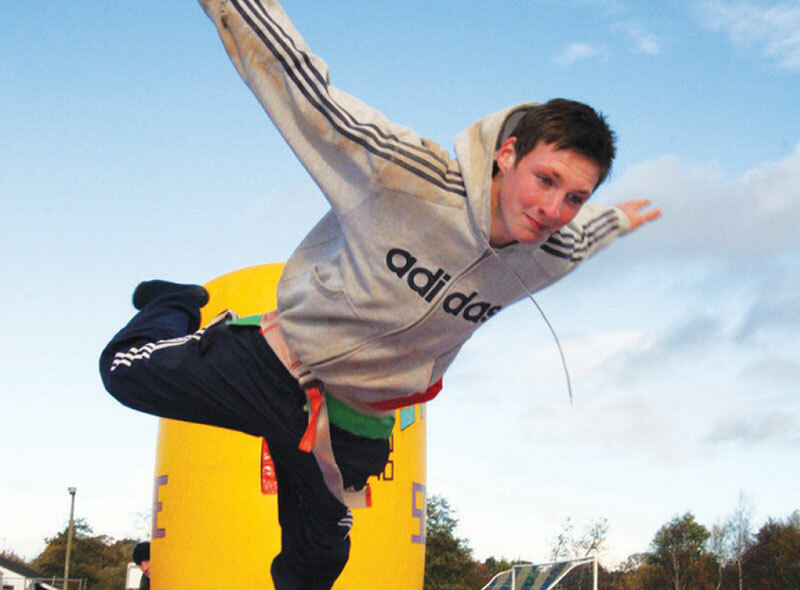 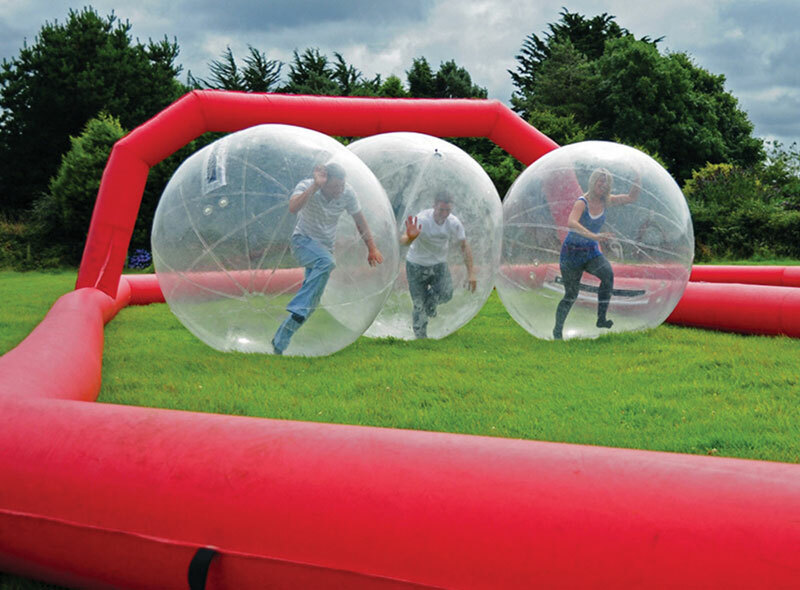 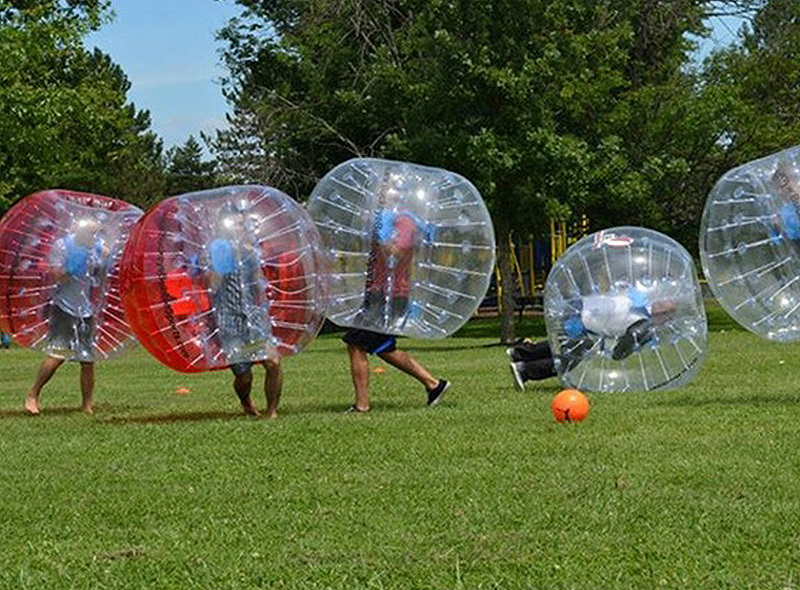 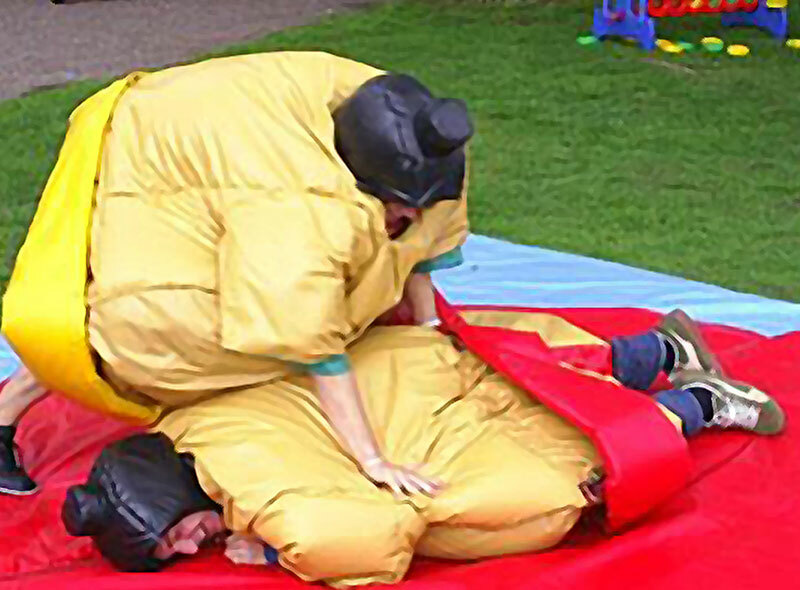 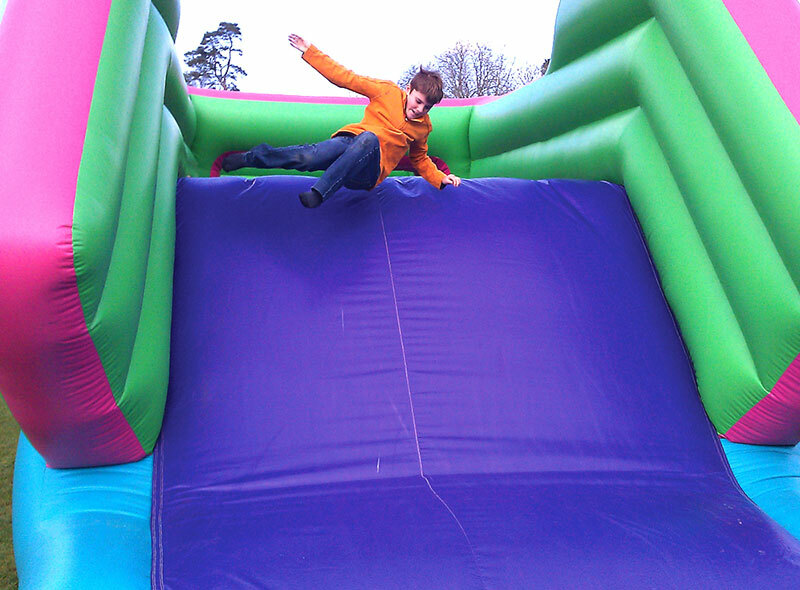 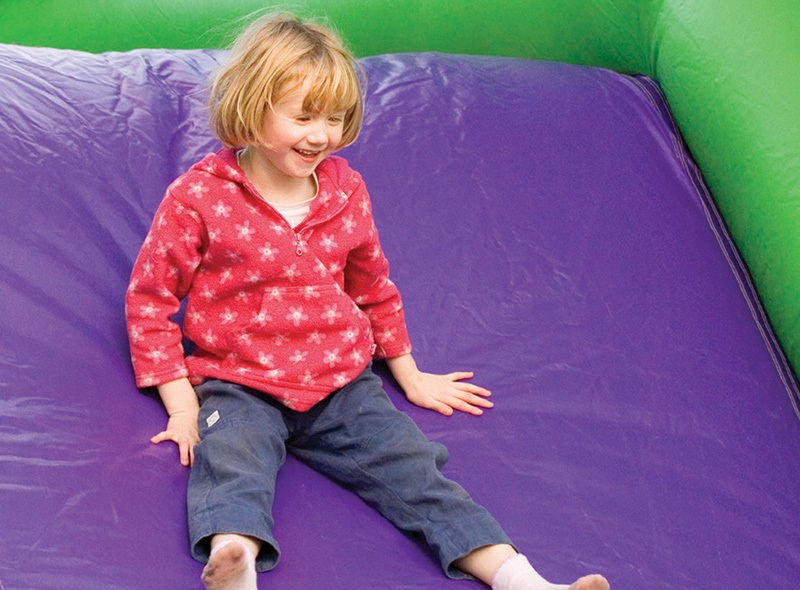 Fun Matters are based in Devon and specialise in inflatable event entertainment throughout the UK. 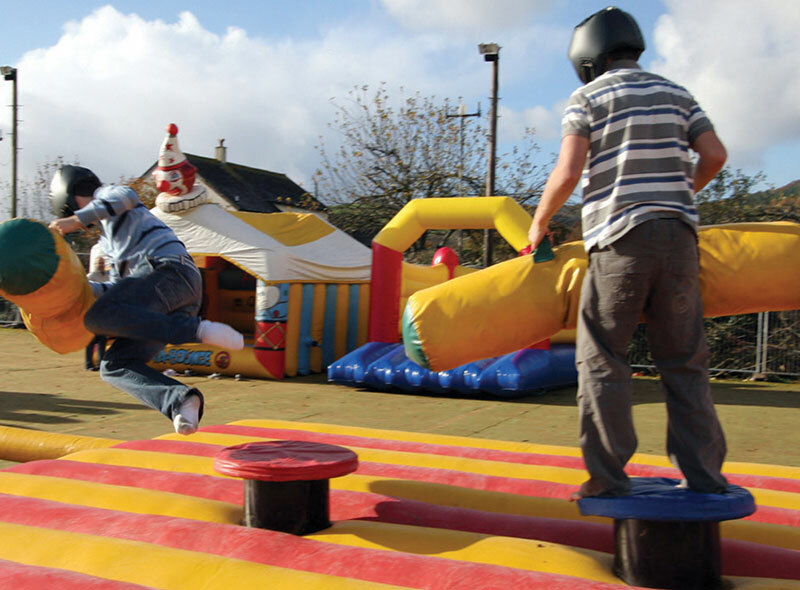 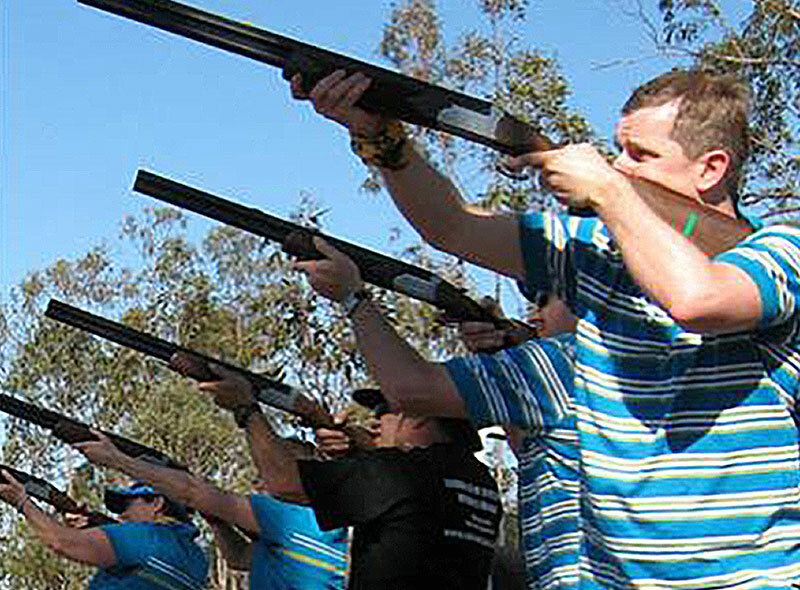 Our enthusiastic and highly trained team will plan and organise your event to ensure it’s one that will be safe, truly fun-packed and memorable. 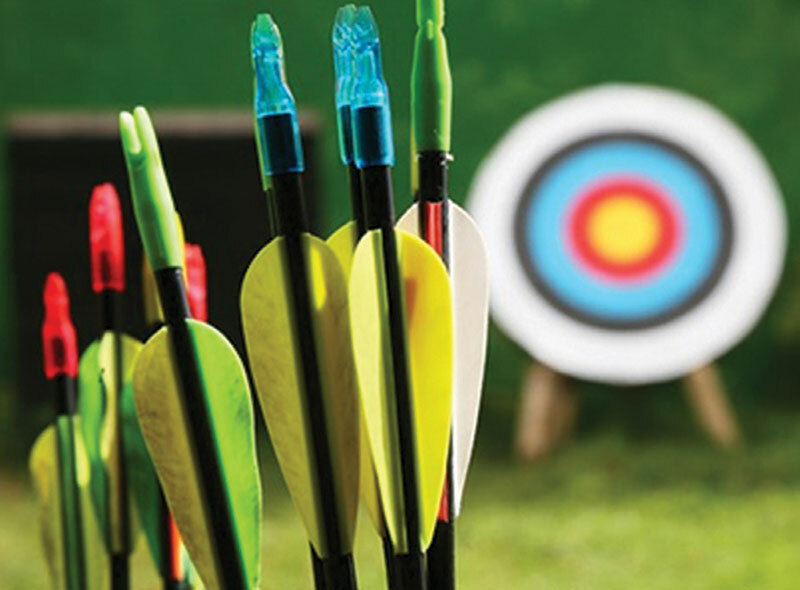 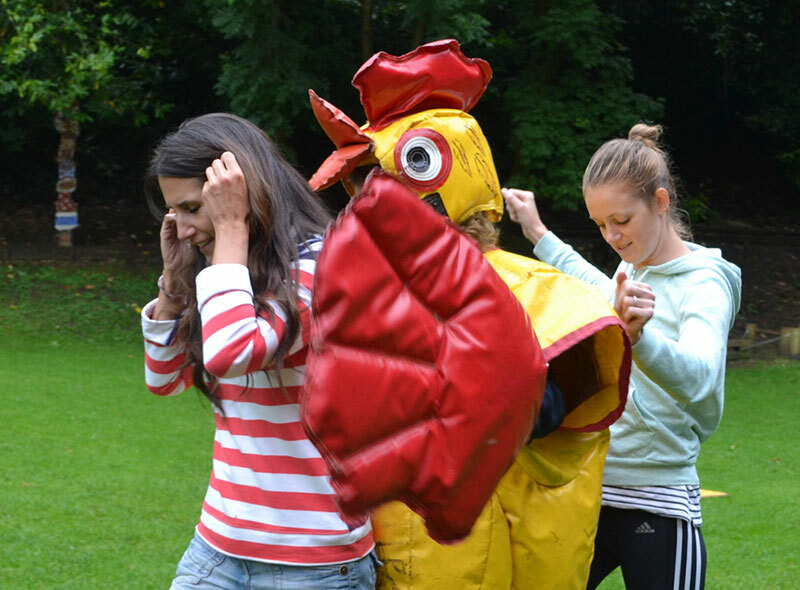 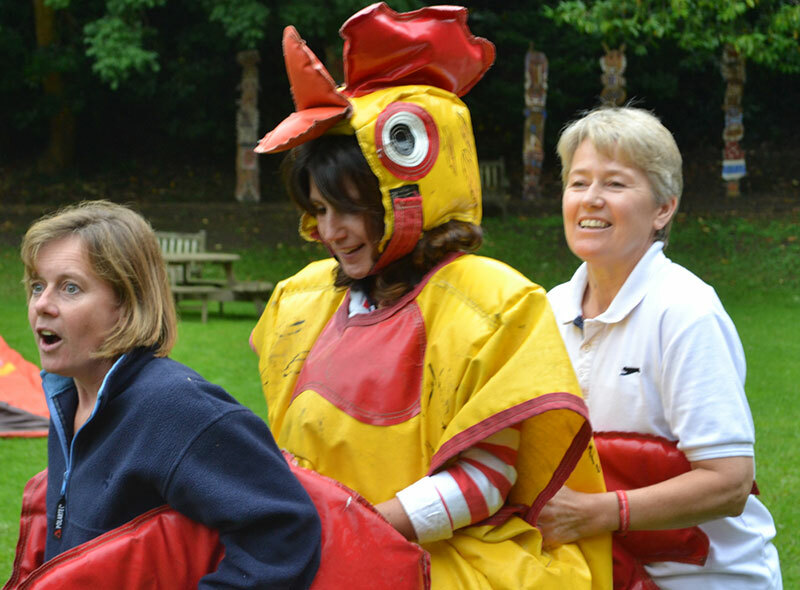 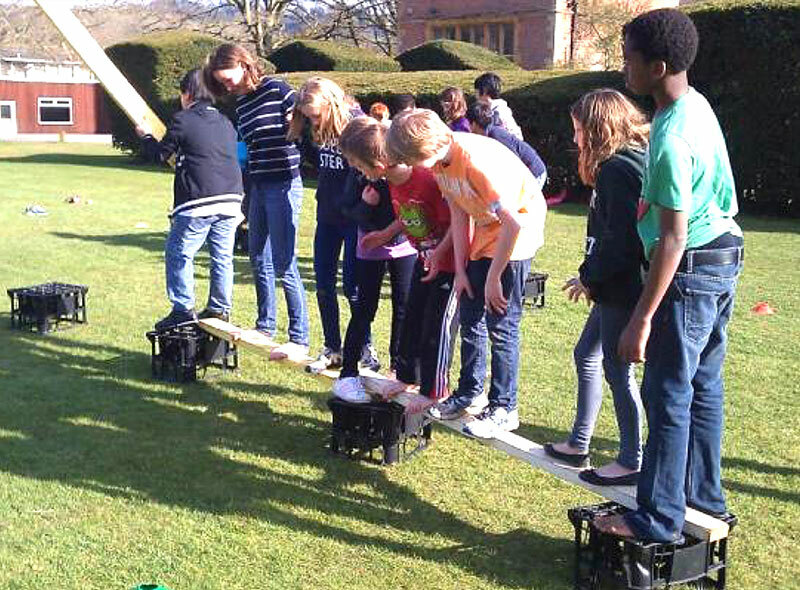 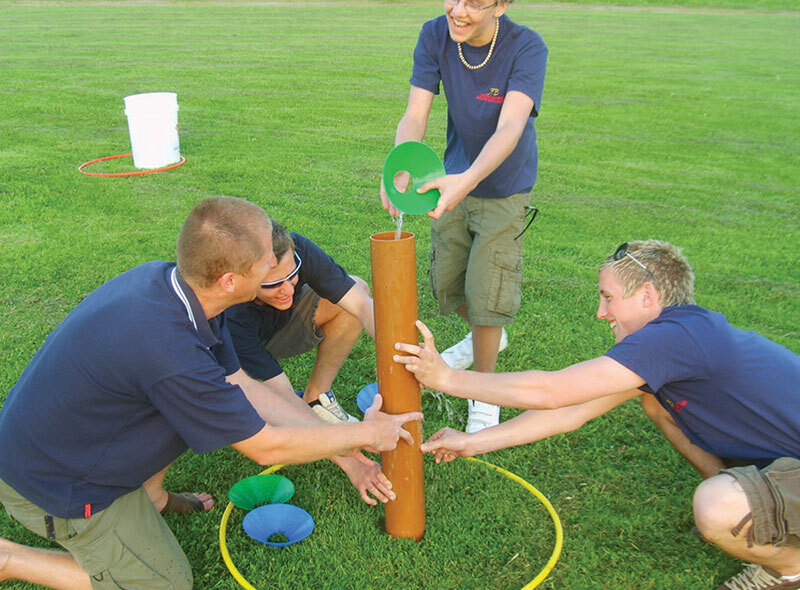 We work with a diverse selection of organisations, educational establishments, large corporates and small businesses throughout the UK to provide team building exercises, promotional events and motivational fun days that are completely unique to each of their requirements. 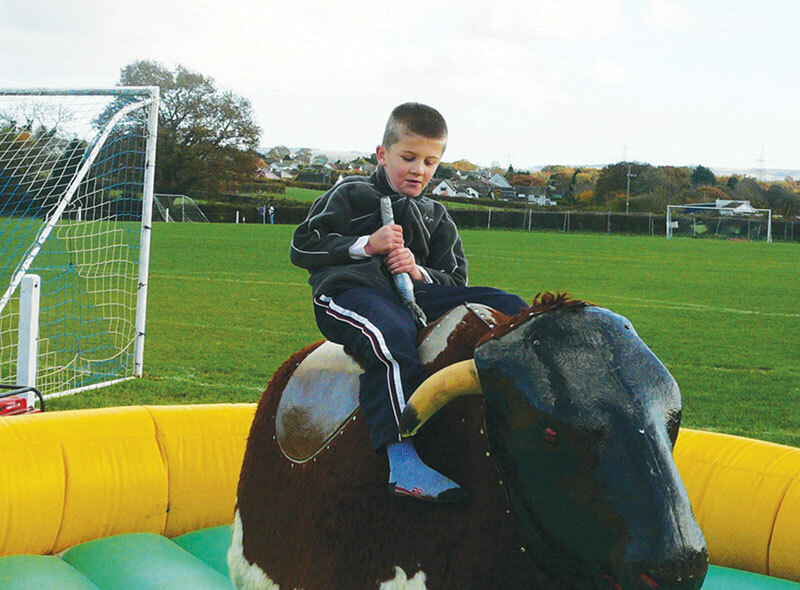 Our extensive range of high quality games, activities and entertainment have been enjoyed by wedding parties, birthday and anniverary celebrations in Devon and the Southwest for the past ten years. 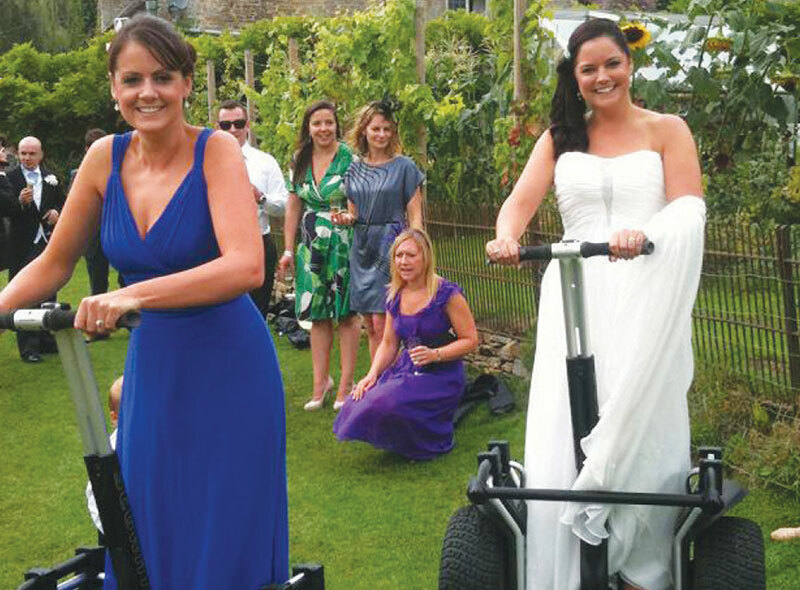 So, we really know how to make sure a special occasion is memorable for all the right reasons. 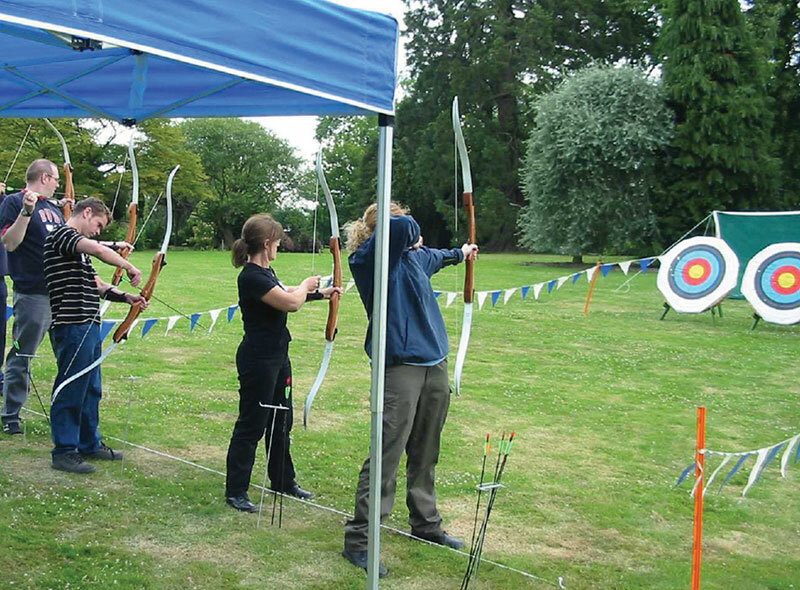 Seeing our clients and their guests take a postive fun experience away with them from one of our events means everything to us. 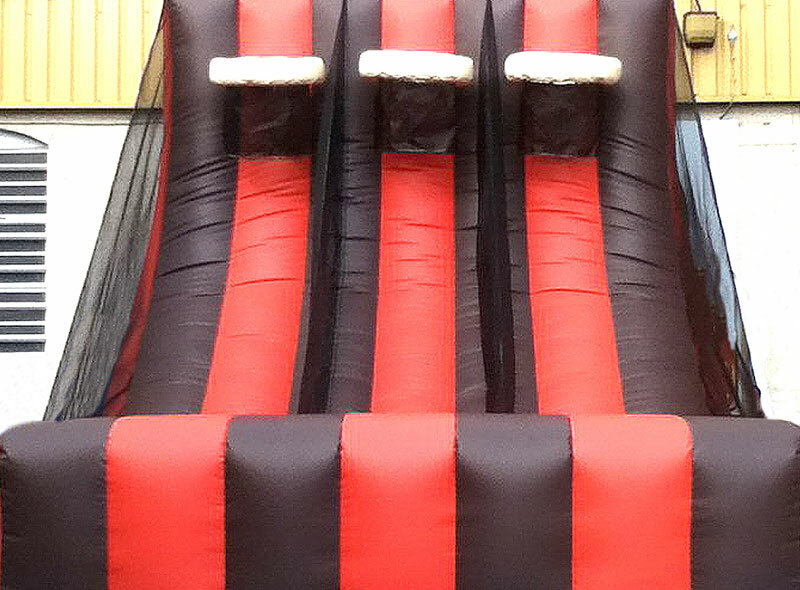 Fun Matters! 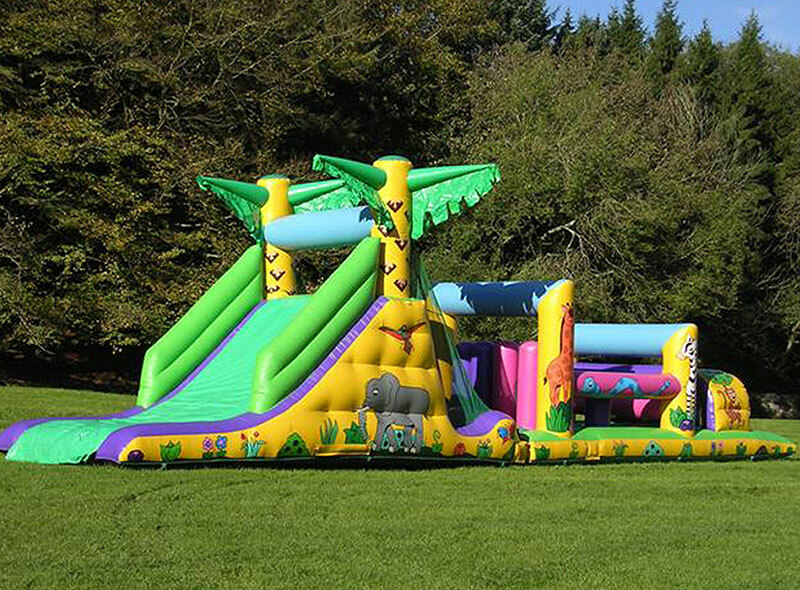 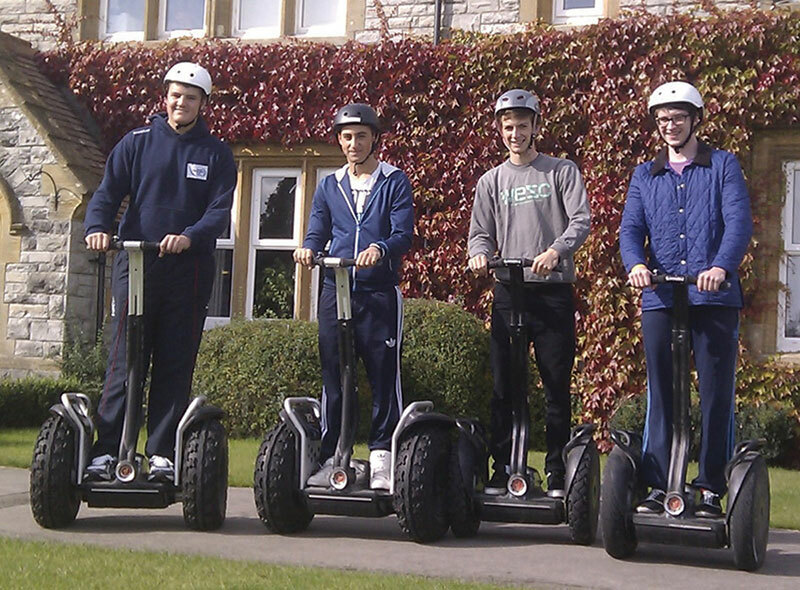 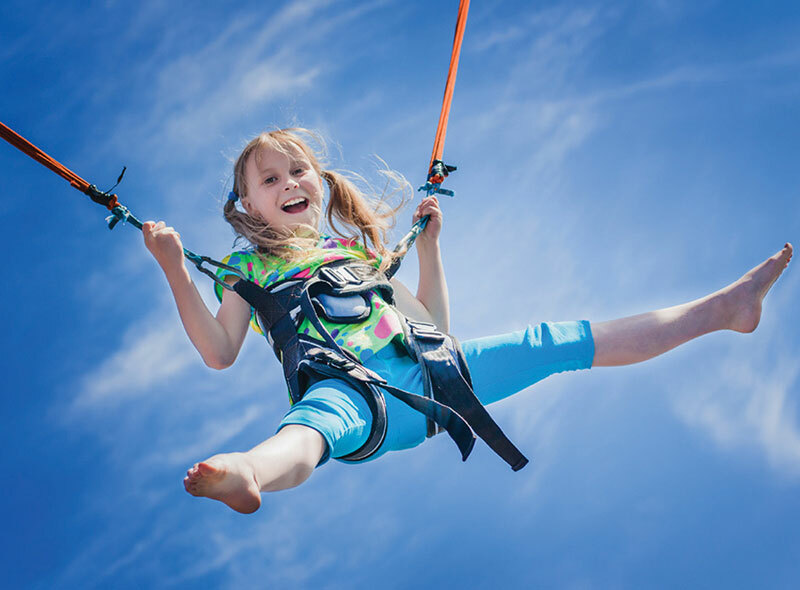 We are based in Devon, near Exeter, and travel throughout the United Kingdom to provide fun. 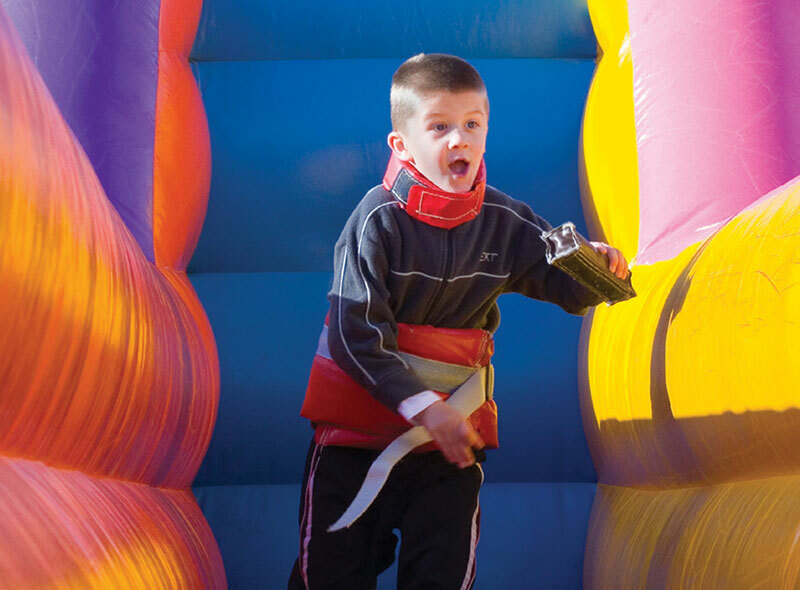 All required insurance regulations are in place with public liability insurance up to £10,000,000. 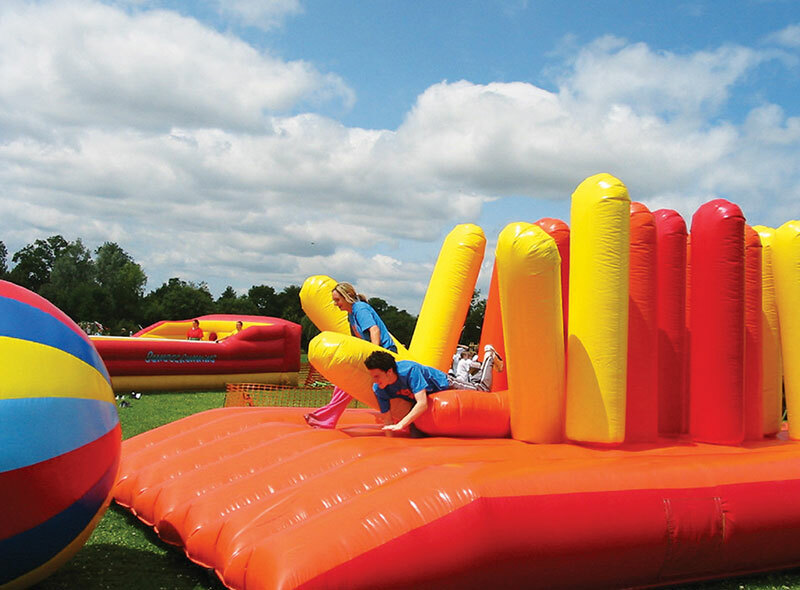 Fun Matters are members of the British Inflatables Hirers Association. 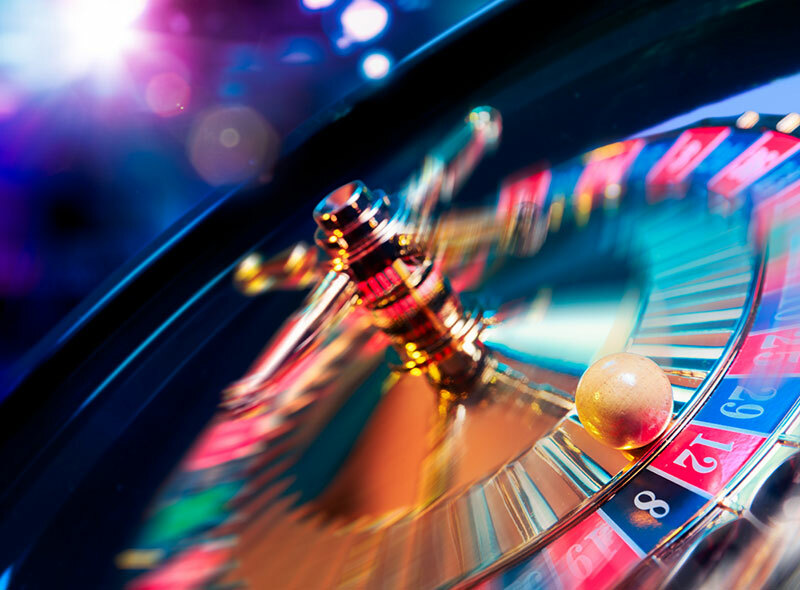 We strictly adhere to insurance liability regulations and can provide any risk assessments and method statements for your records. 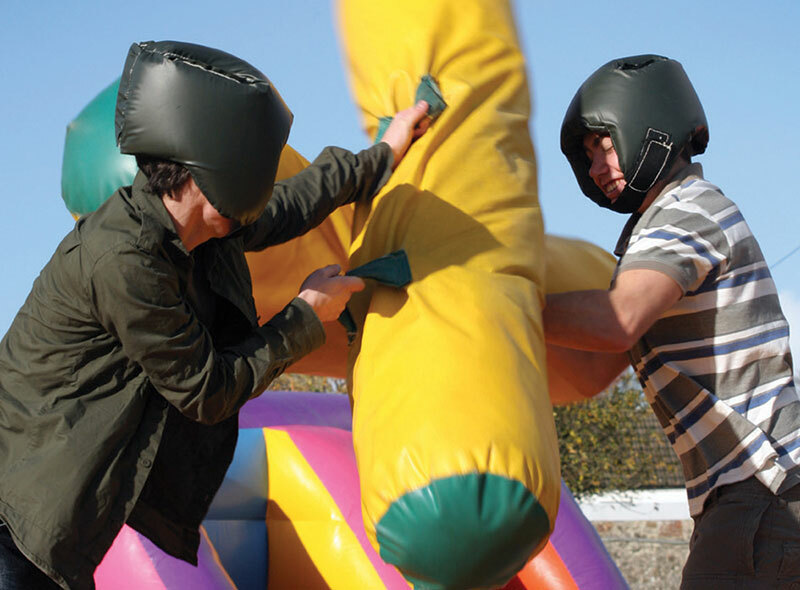 Fun Matters take your safety very seriously. 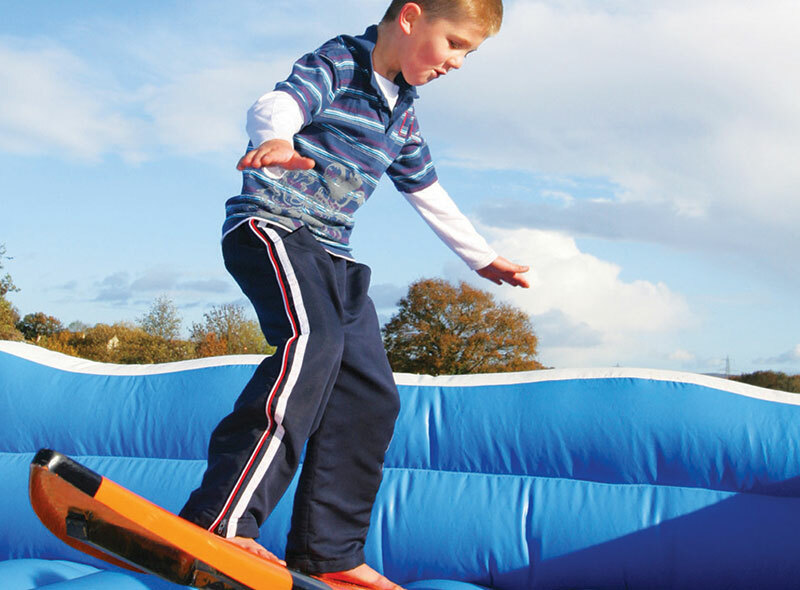 All our staff are CRB and DBS registered and have full training on all our equipment before they are allowed to work at events.